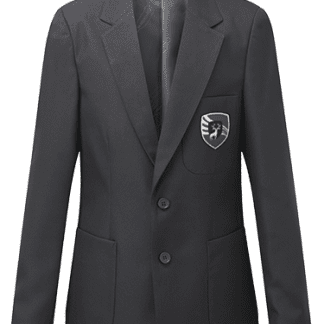 Boys Eco blazer for Fearnhill School. Complete with high quality embroidered logo on breast pocket. 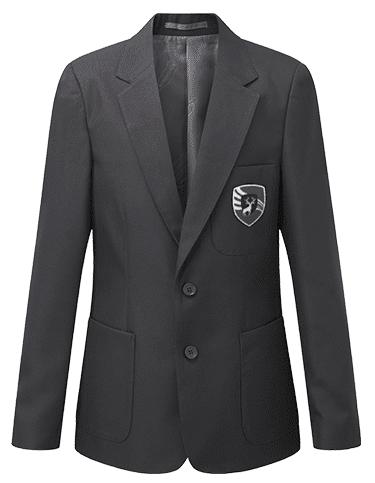 Durable blazer with a classic fit and made from recycled plastic bottles, these blazers are both smart and practical as well as being environmentally conscious.